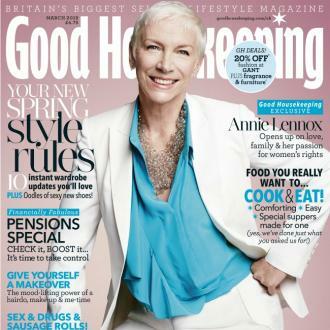 Annie Lennox has announced a London benefit concert for March next year, which will see her talk about her 40-year career in the music and perform her biggest hits. Annie Lennox is to reflect on her 40-year career in the music business and perform her biggest hits at Sadler's Wells Theatre in London next March. 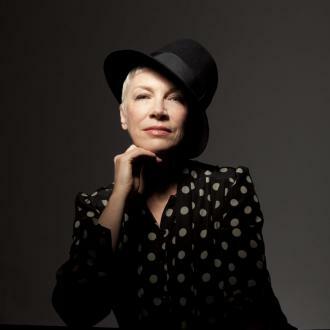 The former Eurythmics singer will entertain an intimate crowd of less than 2,000 people at the iconic venue, singing songs including 1983's 'Sweet Dreams (Are Made of This)' and 'Here Comes The Rain Again' for 'Annie Lennox - An Evening of Music and Conversation'. All proceeds from the evening will be donated to The Circle, the charitable organisation she founded to help create transformative change in the lives of girls and women facing the challenges of disempowerment across the globe. The 62-year-old singer - who was joined by David A. Stewart in the duo, who have reunited on-and-off since going on hiatus in 1990 - has admitted that she is unlikely to write new music because she doesn't feel songs bring about change these days. She said: ''It's a strange thing - writing songs was the main focus of my life but I don't feel like I want to write songs anymore. ''Are there any songs that have actually inspired people into action? Annie's last track she penned was 2010's 'Universal Child' , which she wrote for charity, from her LP 'A Christmas Cornucopia'. The evening is supported by Gucci, whose Chime for Change Campaign has been championing Girls' and women's empowerment since its inception in 2013. 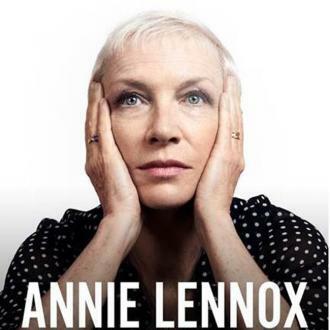 Tickets for 'Annie Lennox - An Evening of Music and Conversation' will go on sale at 10am on November 10 2017. They will be available to purchase online at ticketmaster.co.uk/annielennox or by phoning the Sadler's Theatre box office. 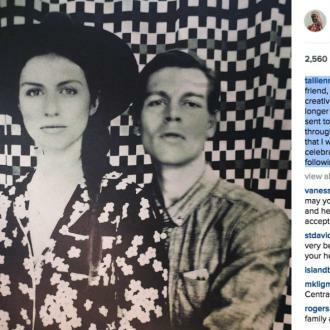 Oblivious Talent Scout Has Never Heard Of Annie Lennox, Thinks She "Has Potential"